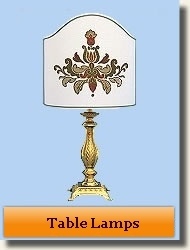 We work in Rome where we produce interior lighting and lampshades since 1958. Our production is artisanal and exclusive and the sale is directed to the public, so that we guarantee all our articles for the best quality with competitive prices. 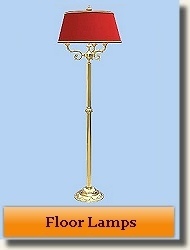 We use only solid brass for our lamps and you can choose the finish you like; also for the lampshades You can choose among many models, materials, colours and trimmings. 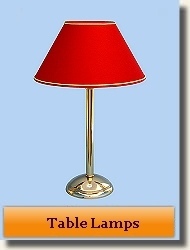 Modern and classic table lamps. 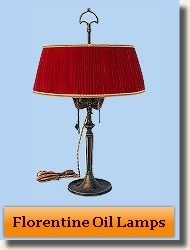 Reproduction of ancient florentine oil lamps with 3 or 4 lights. 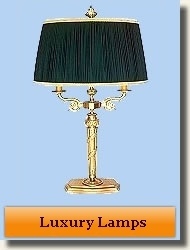 Exclusive luxury lamps for representative furnishing. 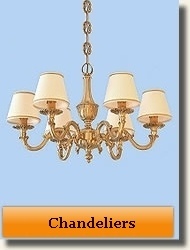 Chandeliers with 3-6-8-12-lights and co-ordinated appliques. 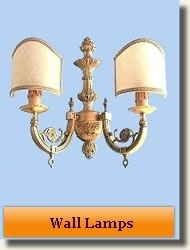 We decided to use solid brass for our products because is absolutely the best material for interior lighting. Brass is a particularly malleable and resistant alloy (copper + zinc) that is suitable for technical or artistic uses. polished (shiny), classic, satiny, bronzed, chromium-plated, golden leaf cover, 24 k gold-plated (on request). 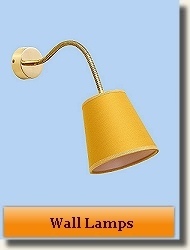 We submit the brass to an anti-oxide treatment so that the surface of all our lamps is forever protected. At last our lampshades: results of 60 years of experience, we produce them with the best fabrics and parchments and accurate finishing. Thank you for reading and for appreciating our products.